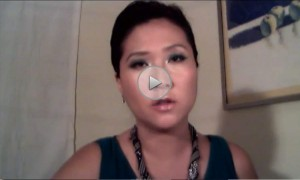 Meet Florida immigration attorney Susan Pai. 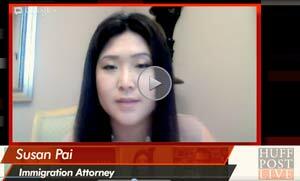 Learn about her family’s story, the Law Office of Susan Pai, and watch Susan discuss immigration issues like racism and the DREAM Act. 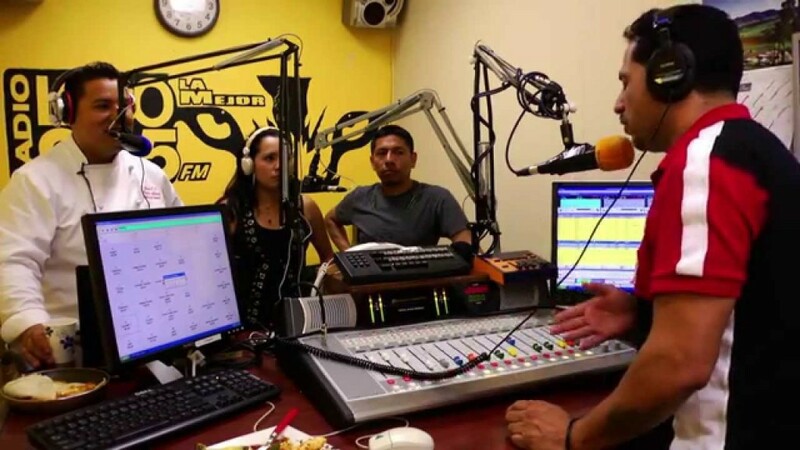 Susan Pai talks to Chef Pedro Alaniz on WPSP 1190AM, Florida, about immigration reform. 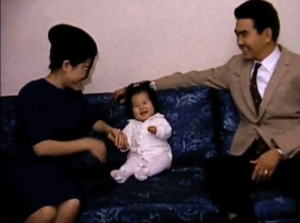 I am the child of a refugee who fled the Communist Regime of North Korea, leaving behind his entire family at age 15, never to see them again even up to his death 50 years later. I am acutely aware of the plight of refugees and asylees escaping communist regimes from which physical escape is the only way to evade inevitable torture and persecution. America is a beacon of aspiration for many in the world. The United States has a legacy of Global Heroism. I know what it is to hear indisputably rational terror in a father’s voice. American Citizens helped my family survive and thrive in this country. The American Military helped the first in my family to escape a future of inevitable torture and persecution. The progeny of my parents’ generation includes lawyers, physicians, and U.S. Military Personnel. Many of my cousins work in public interest fields including Public Defenders Offices, Legal Aid, and Community Health Organizations. One of my cousins has an M.D., M.B.A. and a Ph.D. I now give back to this country what it has given to me and my family. I am here to help others as those before me helped my own family.